Located in the heart of New Jersey’s Mega Mall district – the retail center of the country - uBreakiFix Paramus is conveniently located on NJ Route 17 South, just south of the Garden State Parkway overpass. Paramus boasts a diverse economic and cultural community due to the enormous mix of business, tourism, and entertainment generated by Teterboro Airport, the Meadowlands Sports Complex, Westfield Garden State Plaza, Paramus Park, the outlets at Bergen Town Center, Fashion Center, 35 Plaza, the Shops at Riverside, and other nearby shopping malls. Shoppers flock to Paramus from all over the country, and the city is one of New Jersey's transportation hubs within close proximity to New York, with easy access to trains, buses, airports, and major highways like NJ-17, Route 3, Interstate Route 80, the Garden State Parkway, Route 46, Route 4, and the New Jersey Turnpike. 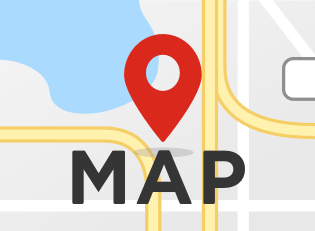 For professionals who have come to rely on their electronic and smart devices, when it comes to repair services in Paramus, they look for the highest quality possible. They need their devices repaired efficiently and for the best possible price. This is why Paramus professionals head to uBreakIFix for repairs on Apple or Android devices including iPhone, iPad, iMac, Macbook Pro, iPods; Samsung Galaxy, Note; LG; Motorola; and Google Pixel, Pixel XL, and Nexus devices. We fix more than just smartphones and tablets – we fix it all. 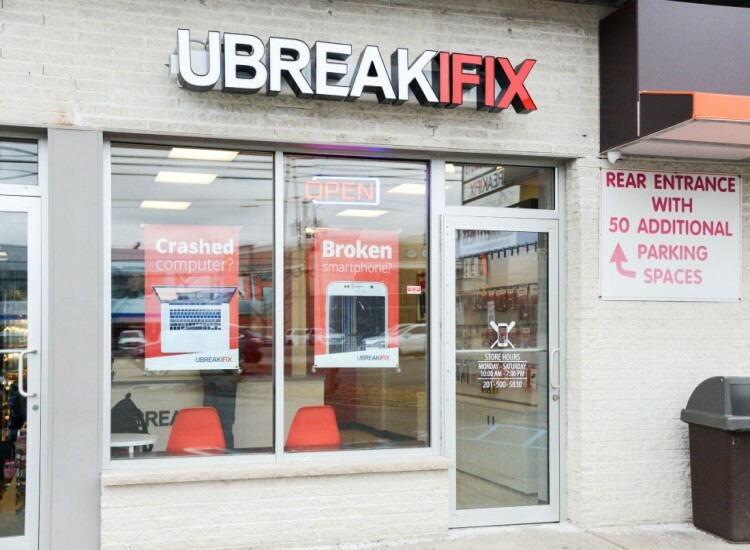 Our highly trained technicians at uBreakiFix Paramus provide customers with a wide range of services including repairs and diagnostics for game consoles like xBox, Sony Playstation, Wii, and Nintendo; laptops and computers; hoverboards; drones; and anything else with a power button! uBreakiFix offers customers unmatched quality and outstanding customer service. We make the entire experience enjoyable and easy. We offer 100% free diagnostics, and making an appointment is simple – just book online, give us a call at (201) 500-5830, or simply come to the store – walk-ins are always welcome. When looking for the highest quality repair services in Paramus, head to uBreakiFix!